Ground salmon recipe for Salmon Burgers! 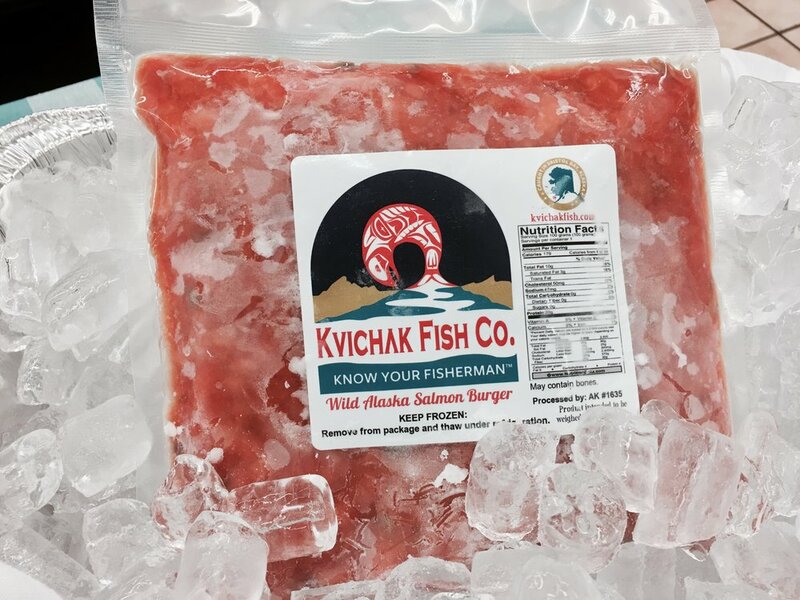 — Kvichak Fish Co. Ground salmon recipe for Salmon Burgers! GROUND SALMON THANK YOU PROMOTION!